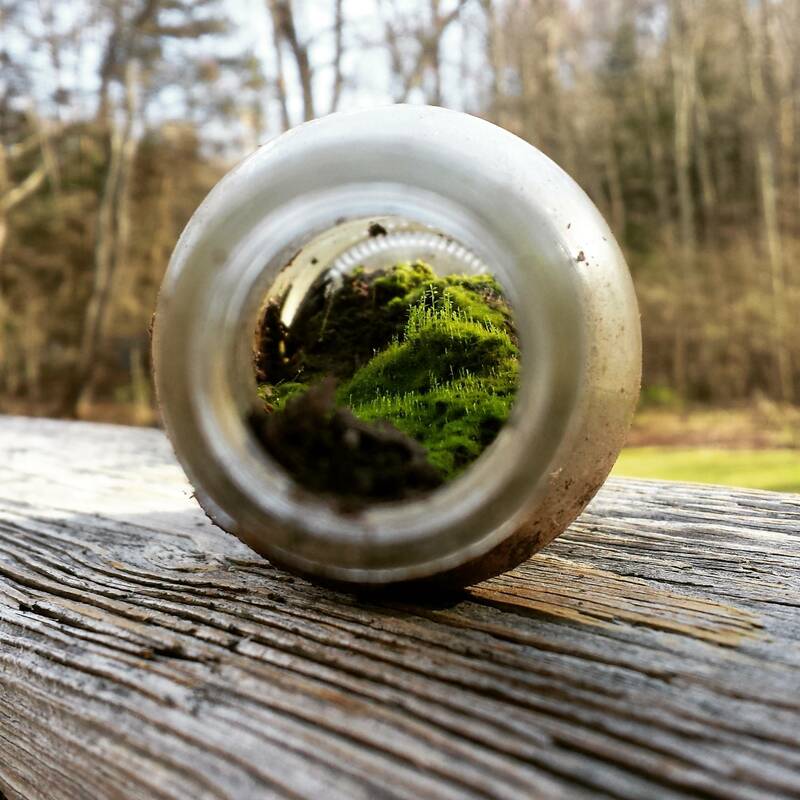 One Reddit user has recently discovered a miniature world inside an old bottle while he was cleaning his yard. The long neck of the bottle creates a sense that you’re peering into an amazing world. It’s raining cats and dogs out there! and have students discuss what it means and why, of all the animals, it rains cats and dogs. Etymologists have suggested a variety of mythological and literal explanations for why people say “it’s raining cats and dogs” to describe a heavy downpour. Here are some of the popular theories: – Odin, the Norse god of storms, was often pictured with dogs and wolves, which were symbols of wind. Witches, who supposedly rode their brooms during storms, were often pictured with black cats, which became signs of heavy rain for sailors. Therefore, “raining cats and dogs” may refer to a storm with wind (dogs) and heavy rain (cats). – “Cats and dogs” may come from the Greek expression cata doxa, which means “contrary to experience or belief.” If it is raining cats and dogs, it is raining unusually or unbelievably hard. – “Cats and dogs” may be a perversion of the now obsolete word catadupe. In old English, catadupe meant a waterfall. A version of catadupe existed in many old languages. So, to say it’s raining “cats and dogs” might be to say it’s raining waterfalls. – One of the theories states that cats and dogs used to cuddle into thatch roofs during storms and then be washed out during heavy rains. What is the expression used in your students’ language? Before students watch the video, have them complete the following idiomatic expressions with the words from the table. Have students watch the video and check whether they got the expressions right. Have a plenary session and discuss the meanings and similar expressions in your students’ language. Split students into two groups. First, show a picture and have students guess a corresponding idiom. The team that names the idiom first gets one point. Make sure the students remember their meanings. Ask the teams to come up with the possible explanation of the origin of the idiom. The team that gives a correct or most plausible or creative answer gets two points. The team with more points wins. The skeleton in the closet A secret source of shame, potentially ruinous if exposed, which a person or family makes efforts to conceal. The expression has its origin in the medical profession. Doctors in Britain were not permitted to work on dead bodies until an Act of Parliament permitting them to do so was passed in 1832. Prior to this date the only bodies they could dissect for medical purposes were those of executed criminals. Although the execution of criminals was far from rare in 18th century Britain, it was very unlikely that a doctor would come across many corpses during his working life. It was, therefore, common practice for a doctor who had the good fortune to dissect the corpse of an executed criminal to keep the skeleton for research purposes. Public opinion would not permit doctors to keep skeletons on open view in their surgeries so they had to hide them. Even if they couldn’t actually see them, most people suspected that doctors kept skeletons somewhere and the most logical place was the cupboard. Clean slate If you start something with a clean slate, then nothing bad from your past is taken into account. In “the olden days” a person with a credit account in a small store was said to buy things “on the slate”. The storekeeper would keep an account of the person’s transactions written in chalk on a sheet of slate. When the account was settled, the slate was wipen clean, preparatory to starting again. Shooting fish in a barrel An effortless or simple action, with guaranteed success. Before the days of refrigeration, fish were packed and stored in large barrels. The barrels were packed to the rim full of fish. Any shot that entered the barrel would hit at least one of them. Thus nothing can be easier than shooting fish in a barrel. Calling one’s bluff Forcing somebody to admit the truth. The expression “calling your bluff” comes from poker, where you “call” a game to see someone’s actual cards. In the lime light At the centre of attention. “Limelight,” which is also known as “calcium light,” was used as stage lighting for years after being discovered by Goldsworth Gurney in the 1820s. Gurney was employed by the Surrey Institute as a lecturer in chemistry and philosophy. On the side, he did a bit of experimenting of his own. He invented an “oxy-hydrogen blowpipe,” which works by introducing a jet of oxygen and hydrogen to a flame, making it extremely hot. He found that introducing a small chunk of lime (the stone, not the fruit) to the flame resulted in a blinding white light that could be visible for miles. To spill the beans To give away a secret or to confess. The term spill the beans derives from the electing of a council member in ancient Greece. Each council member would vote with either a white bean (yes) or a brown bean (no), and these would secretly be put into a jar, and no one would know which way the members voted. However, if the jar was knocked over causing the beans to spill out, the proportion of yes and no votes could be seen. Don’t cry over spilled milk Getting upset over certain things, like spilled milk, is not going to fix it. Why cry over spilled milk? The origin of this saying most likely sprang from fairy lore. In order to attract fairies to a house, or appease the resident sprites, laying out food and cold creamy milk was common.Whenever milk was spilled, it was considered an offering to the fairies. Because of the difficulty in feeding a family, normally wasting food was frowned upon, but the wastage of milk was always overlooked as an offering. If the person spilling the milk was reprimanded, the scolder was seen as unwilling to give this gift. This was thought to anger the fairies and bring bad luck upon the house. Beat a dead horse To bring up an issue that has already been concluded; something that’s considered to be pointless. This phrase may originate with horse racing, where horses are sometimes “beaten” by their riders to get them moving faster. Depending on the rules, a jockey usually has access to a riding crop (a miniature whip), and this is used to slap the horse on the thigh. The horse responds either by running faster, or not at all if it’s too tired. While there is much controversy involved with how race horses should be treated, the purpose of “beating” horses during a race is to make them go faster. On the other hand, if the horses were dead, then there wouldn’t really be much of a or point in beating them. Thus, the pointlessness of beating a dead horse would eventually go on to apply to other things. 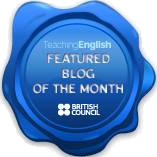 Extension activities: Have you students make drawings of their favourite idioms, google their etymologies and make a doodle video presenting their findings. 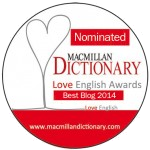 Online Etymology Dictionary Wordorigins.org Word Detective. See 14 Expressions with Crazy Origins that You Would Never Have Guessed on the Grammarly blog.